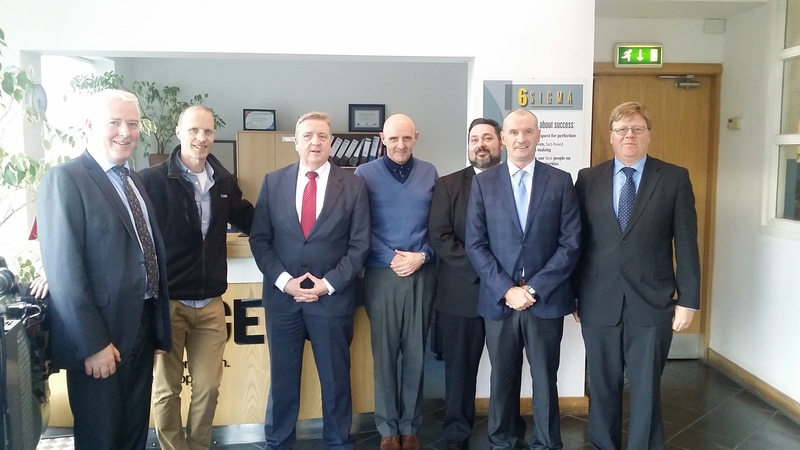 Recently Bolger Engineering had the privilege to welcome the Minister for Employment and Small Business, Pat Breen, along with the Director South/South East & Mid-West Regions for Enterprise Ireland, Jerry Moloney, and Enterprise Ireland Development Adviser, Michael Campion. We firstly conducted a plant tour led by Bolger’s Production Manager, Peter Hennessy. 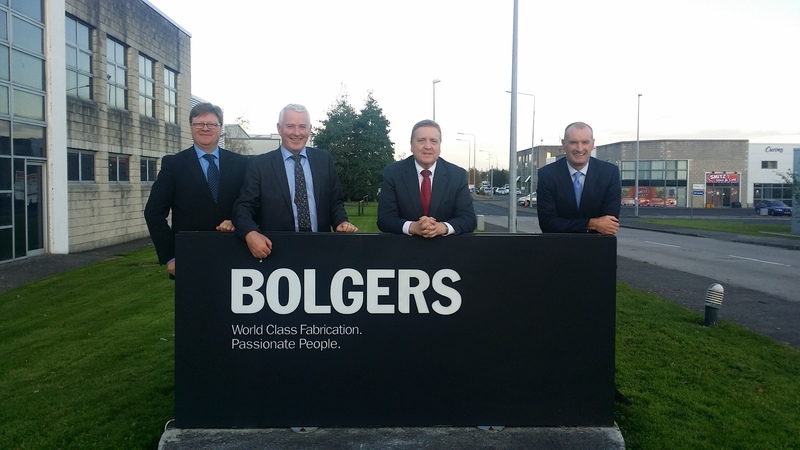 After that tour Minster Breen complemented Bolgers on our skilled and engaging workforce, as well as the detailed processes and procedures in place that will help drive Bolgers continued success in the future. From there rich discussions focused on Bolgers business growth strategy post Brexit led by Bolger’s co Managing Director, Ian Bolger. Here we looked at how important market diversification and innovation will be in an uncertain market climate following Brexit. To finish Minister Breen thanked Bolgers for the work we are doing in the Mid-West region and has promised to stay close to our work with Enterprise Ireland on export market diversification.